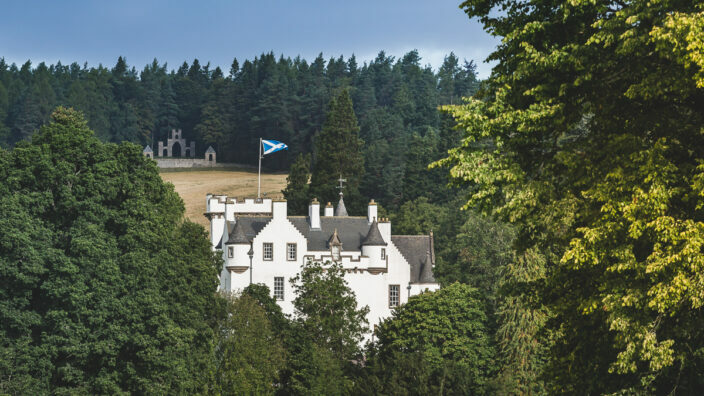 Based in Blair Atholl, the Atholl Estates Ranger Service operates throughout the estate. We assist visitors in their understanding and enjoyment of the area and also play a role in countryside education and conservation. We manage nine way-marked trails for walkers and cyclists on the estate. The Ranger Service is part-funded by Cairngorms National Park. 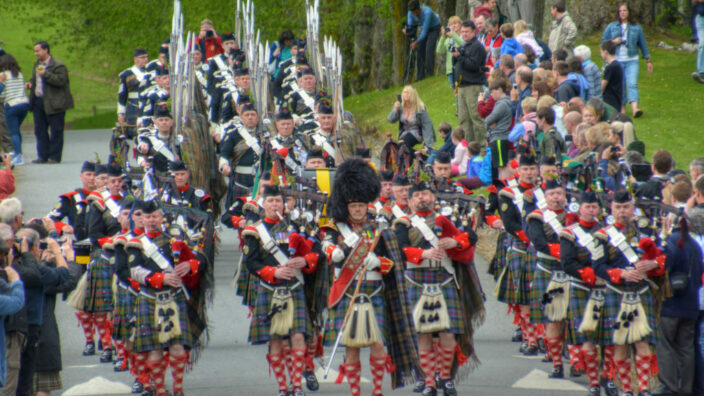 It runs the Blair Atholl Information Centre, located in Blair Atholl close to the gates of Blair Castle Caravan Park. 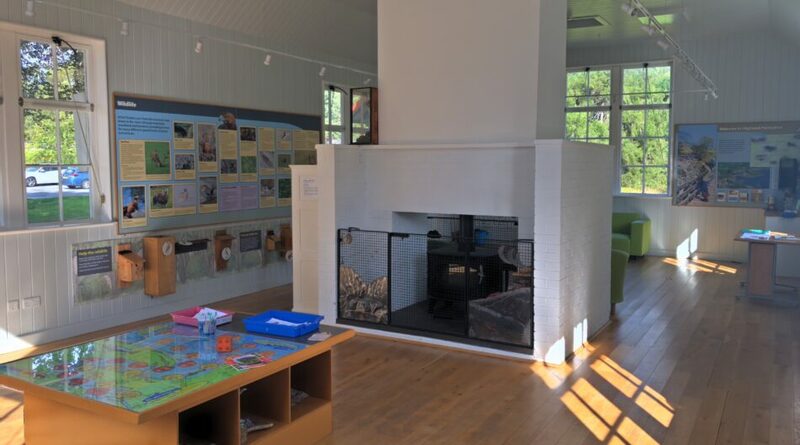 The centre features a display on the workings of the estate, offers some activities for children and provides information on what to do in the area, making the centre a helpful reference point if you are planning any outdoor activities. It also provides a free wifi service! Click here to see their amazing achievements in 2016/17.